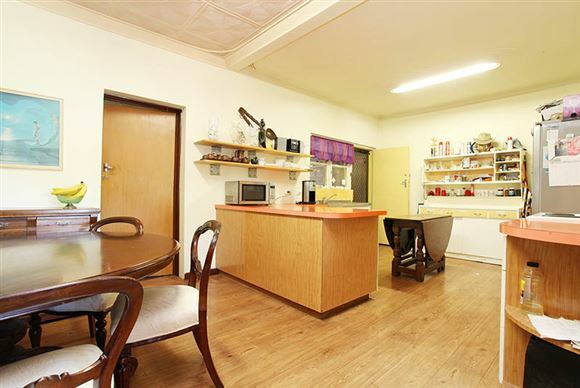 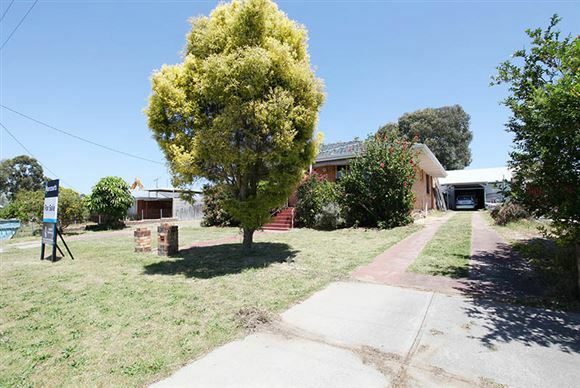 A rare opportunity to secure a massive block in this fantastic street with options galore! The property is zoned R20 so with WAPC approval this block is a duplex/retain and build with lots of side access on both sides of the home (subject to council approval) With potential rezoning in the future this large block in prime location is not to be missed. 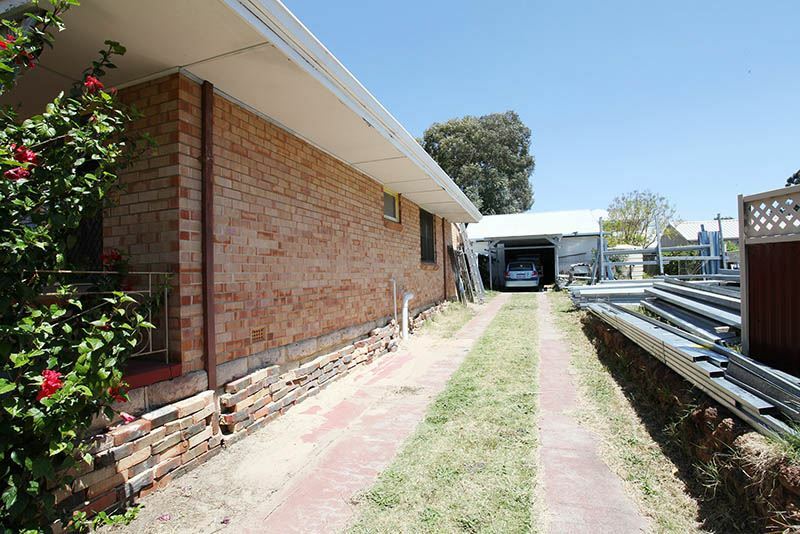 This property is being sold 'AS IS' Please note the block will be cleared of all steal prior to settlement. 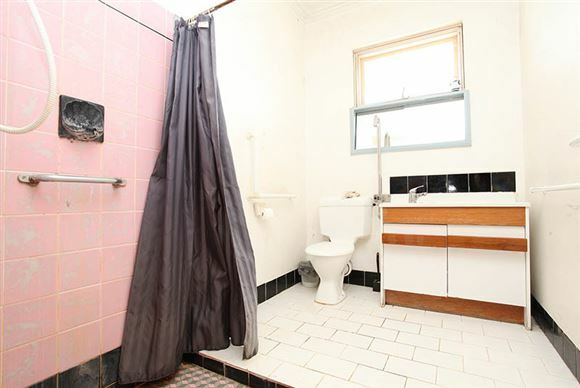 The property is located in prime location. 500m to the riverside parklands, 750m to the boat ramp, 800m to the shops and 1km to the Bassendean train station. Build your dream home in the best location!! If you are thinking of building your dream family home on approximately 1097m2 in the perfect location then 84 Hamilton Street, Bassendean is the one you have been looking for. 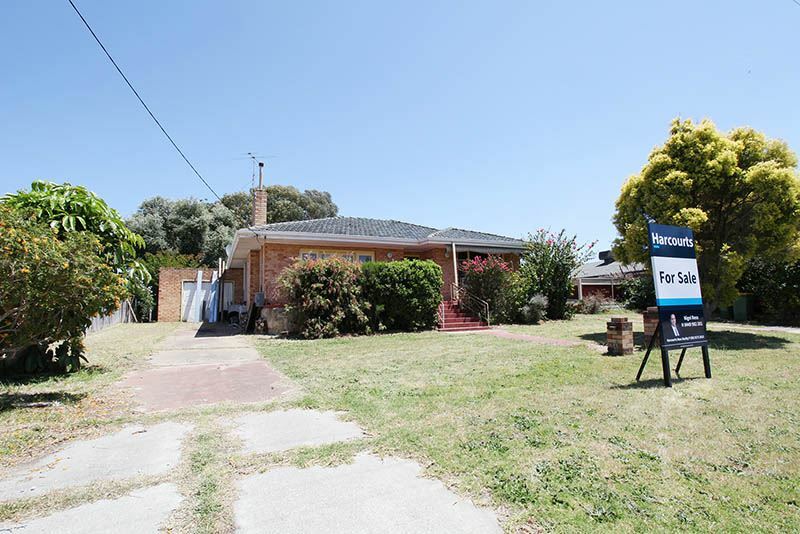 This property has unbelievable potential and you have the opportunity to build your dream homes in one of Bassendean's most sought after locations with the Swan River within walking distance. 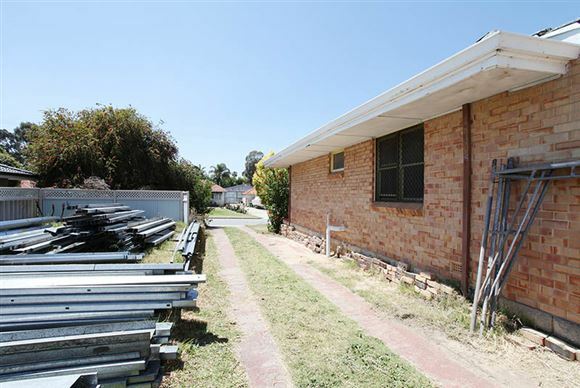 Retain and Build at the back with potential subdivision into two blocks. Renovate the original home and retain it potentially having a large block of land at the rear. Demolish the home and have a blank canvass for two large potential street front blocks of land. 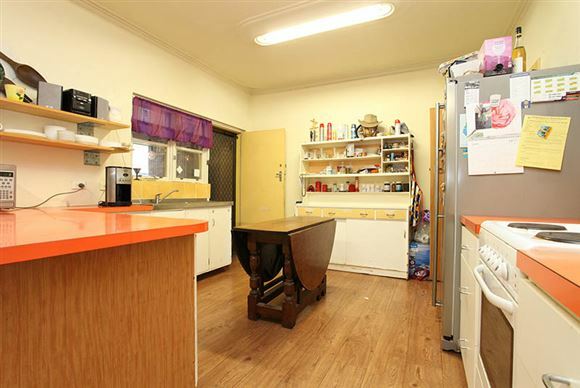 Rent out the existing home. 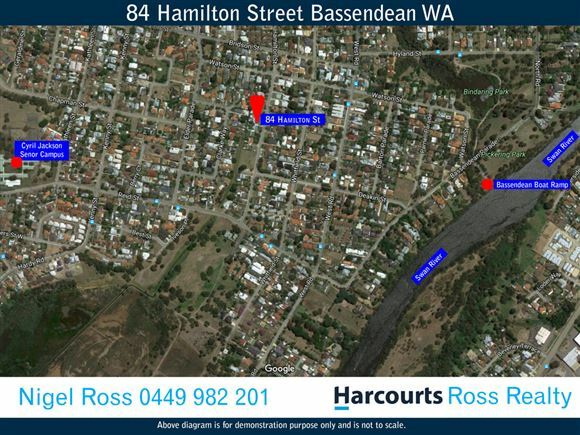 Land bank your future as these full blocks with duplex/retain & build potential in the river precinct of Bassendean are very sought after. 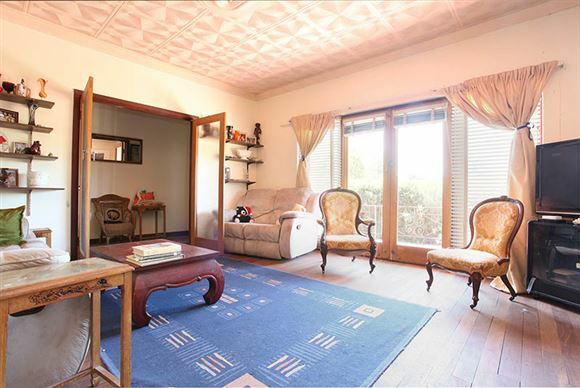 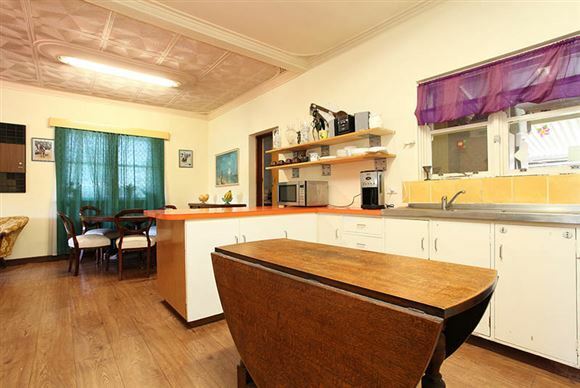 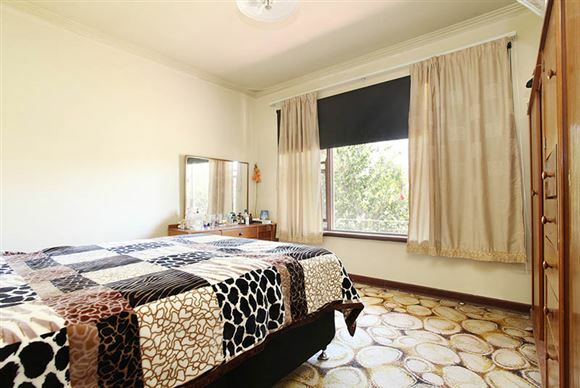 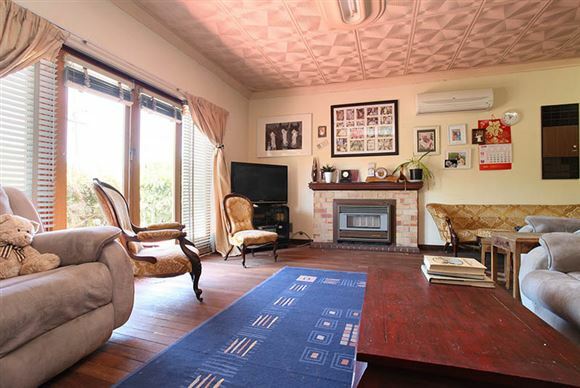 Close to schools, parks, shops, cafes, restaurants and the beautiful Swan River. 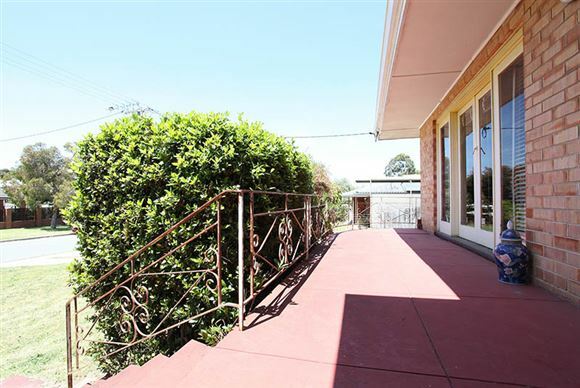 Also both International and Domestic Airports are only as short drive away. 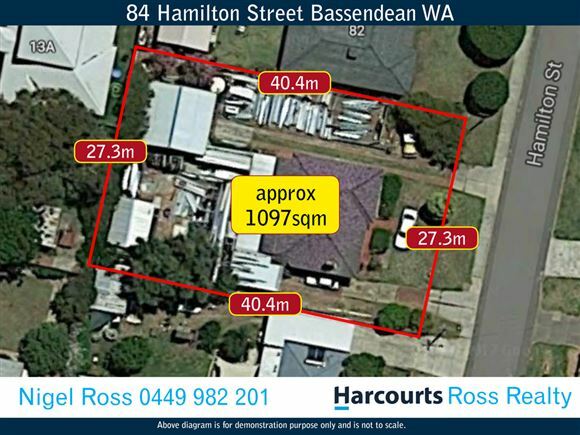 84 Hamilton Street Bassendean presents a fantastic opportunity to secure your future in this sought after suburb on a large 1097m2 block.